OKAY, SO HERE IS A SCREENSHOT OF COMPLAINTS ABOUT THE APPLICATION. You can click on it to view the larger size. As you can see, the majority of these complaints are inline with my complaints. The main one being, the inability to purchase one way tickets. 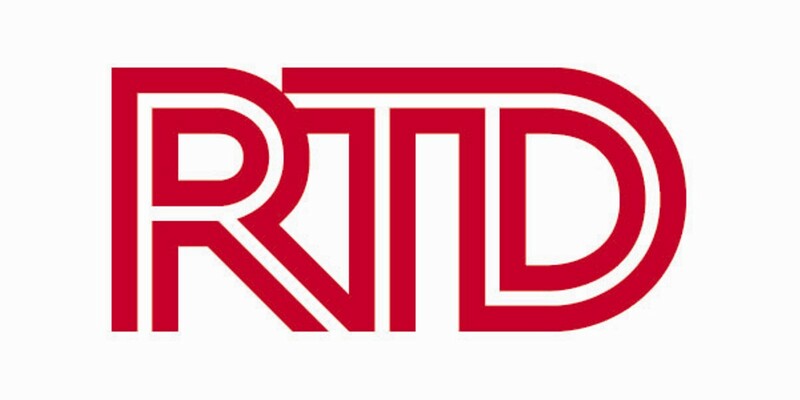 I also discussed why I think RTD has yet to include this feature in my previous post. I believe that implementing a bar-code system would allow the purchase and confirmation of all types of tickets. Including, one way, all day and monthly passes. WHAT TYPE OF PASS IT IS AND WHEN IT EXPIRES. IF ITS A ONE WAY PASS — HAS IT BEEN USED ALREADY. Because in all honestly, I don’t believe most of these bus drivers really take the time to look at the screen. It’s a quick glance as you are boarding… and if a person wanted to, they could easily create a mock-up that looks identical and ride for free all the time. In order to add a one way feature, you would have to have a system in place to confirm whether the digital pass has been used already or not. The ability to save addresses. I am not sure why this feature is not available. The ability to create a profile and save payment options is there, so why not routes? This to me is a major missing part of the application. If you are a person that uses the bus frequently, you don’t want to have to re-type addresses every time. As a user, this is frustrating. And you may be thinking, well if you use it all the time, you should already know which bus to catch. Yes, that is true if you are taking the same route. Say, from your home to your place of employment. BUT… if you want to see if they are any delays (which is often the case) you will need to input this information. Also, if you are traveling somewhere else that is not apart of your daily commute/routine….an event, a meetup with friends somewhere, a mall/store, etc… you want to have your home address saved so you can easily find the best route to get back. This is just an example. The app, currently, takes you to their website when you want to plan a trip. Almost as if components are just a wrapper. I am assuming that maybe the RTD app is a Progressive Web App. I’ve only read a little about PWA’s but if I had to guess what one was, I would definitely think that this is one. This actually not a bad thing, because from my understanding, PWA’s allow usage without internet access. Just a few more features that would increase usability. I don’t know how many times I am going somewhere I have to go into Google Maps and refresh to compare our current stop (which is audible and can be seen on a little ticker board), to the stops that are listed in the Google Map so I can see what stops are ahead and how many I have left before mine. Something, to alert you that your stop is coming up. 2. ABILITY TO UPDATE/EDIT PAYMENT METHODS. As of right now, you can only delete. What happens, when my current card expires and I get a new one in? The only thing that has changed is my expiration date. I don’t want to have to go in delete the current card and a new one. Also, the ability to pay using PayPal and any other popular online payment systems. I am not very familiar with the requirements, holds or declines and stuff that may be put on these methods of payments. So whether or not it makes sense, I don’t know. Would be a nice option if feasible.